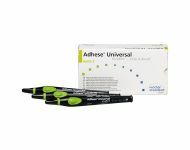 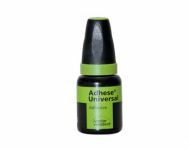 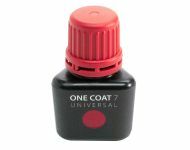 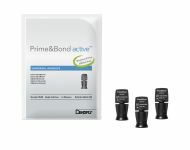 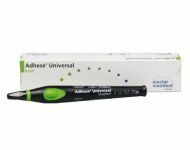 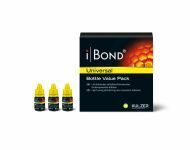 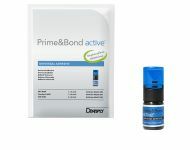 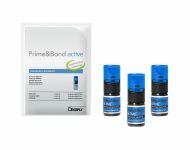 Your universal adhesives in different formats: Universal Primer, Futurabond M + or Vivapen Adhese Universal. 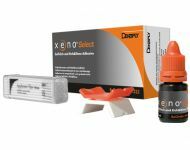 Dontalia, products you can trust! 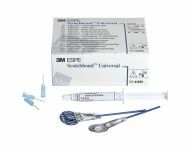 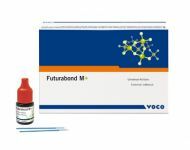 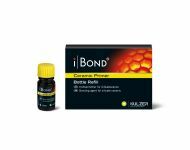 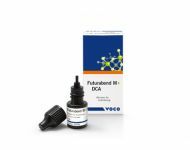 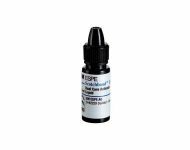 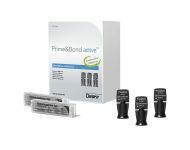 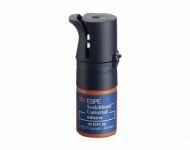 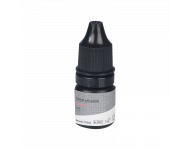 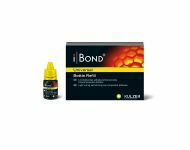 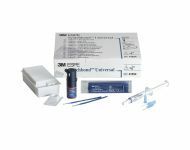 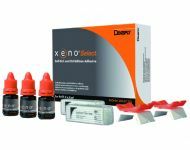 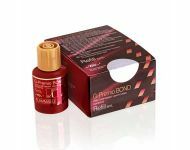 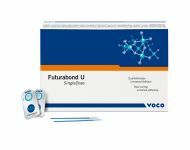 Activador futurabond m+ dca 2ml.